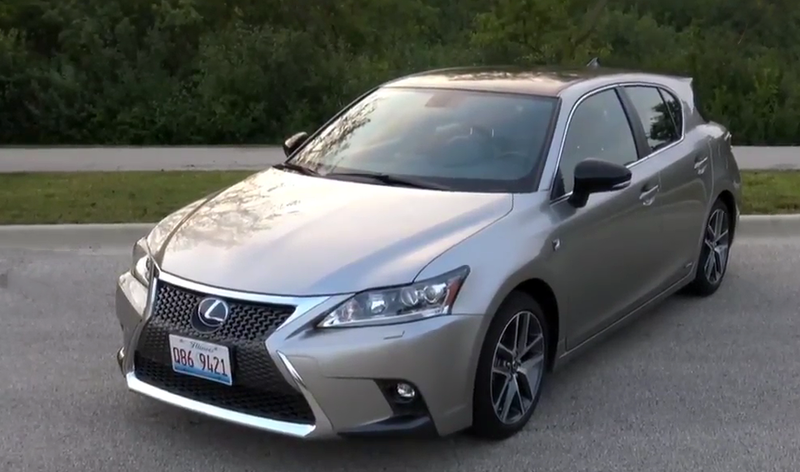 Chicago radio legends Steve and Johnnie take the 2017 Lexus CT 200h for a video test drive. 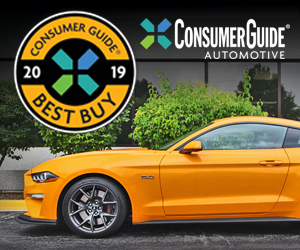 What did they think of their test vehicle? Watch and find out. 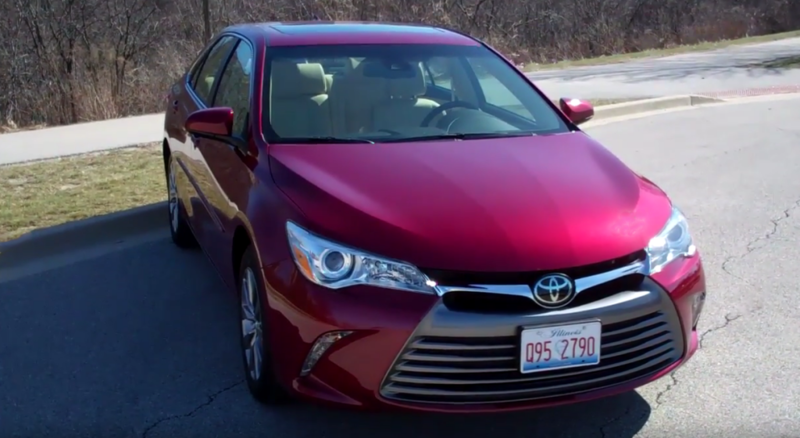 Chicago radio legends Steve and Johnnie take the 2017 Toyota Camry XLE for a video test drive. What did they think of their test vehicle? Watch and find out. 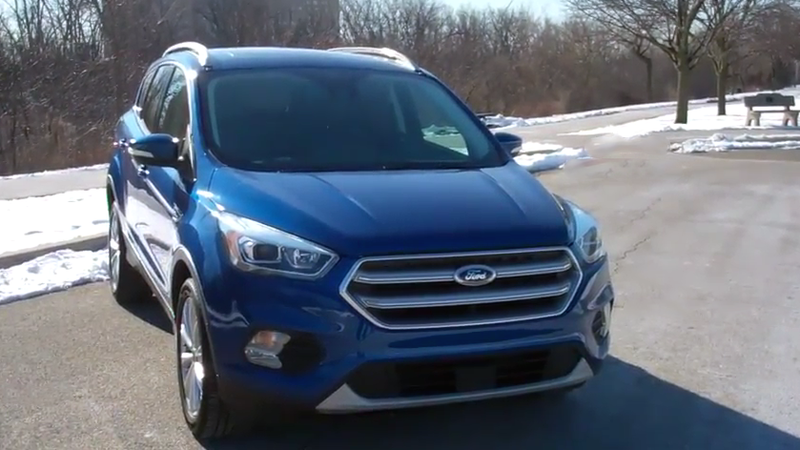 Chicago radio legends Steve and Johnnie take the 2017 Ford Escape Titanium for a video test drive. What did they think of their test vehicle? Watch and find out. 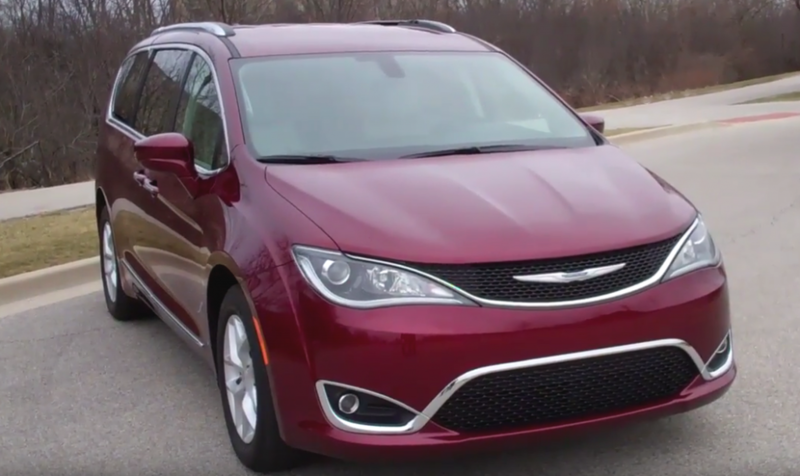 Chicago radio legends Steve and Johnnie take the 2017 Chrysler Pacifica for a video test drive. What did they think of their test vehicle? Watch and find out. 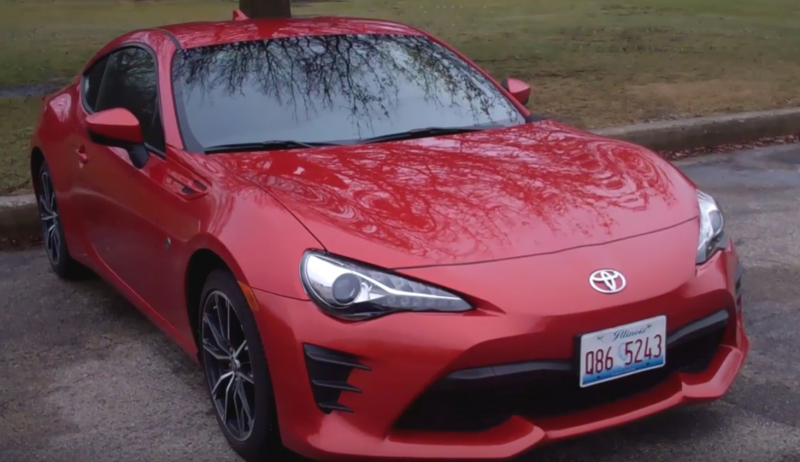 Chicago radio legends Steve and Johnnie take the 2017 Toyota 86 for a video test drive. What did they think of their test vehicle? Watch the video and find out. 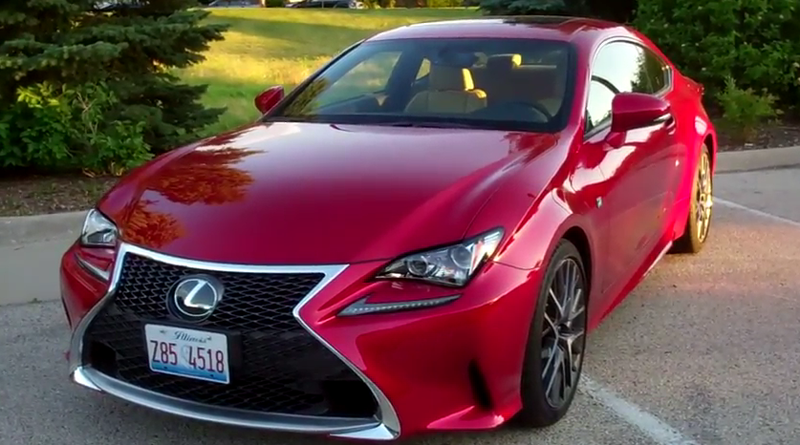 Chicago radio legends Steve and Johnnie take the 2016 Lexus RC 200t F Sport for a video test drive. What did they think of their test vehicle? Watch and find out. 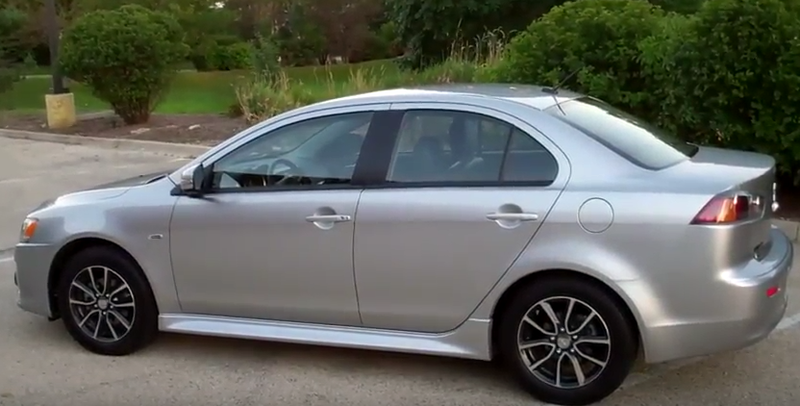 Chicago radio legends Steve and Johnnie take the 2016 Mitsubishi Lancer SEL for a video test drive. What did they think of their test vehicle? Watch and find out. 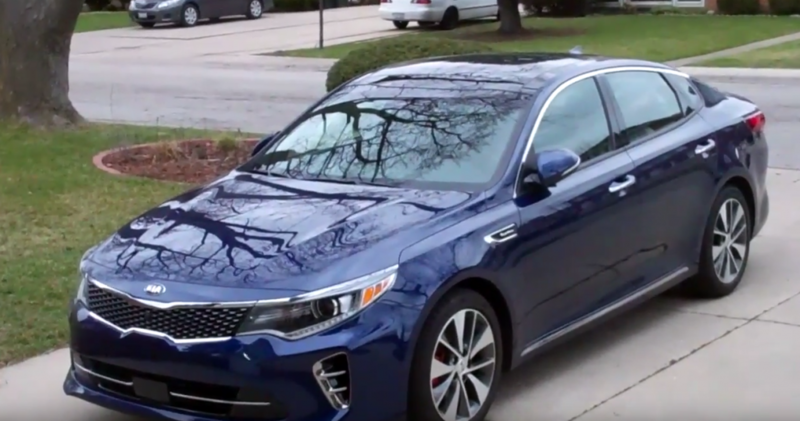 Chicago radio legends Steve and Johnnie take the 2016 Kia Optima SX-L for a video test drive. What did they think of their test vehicle? Watch and find out. 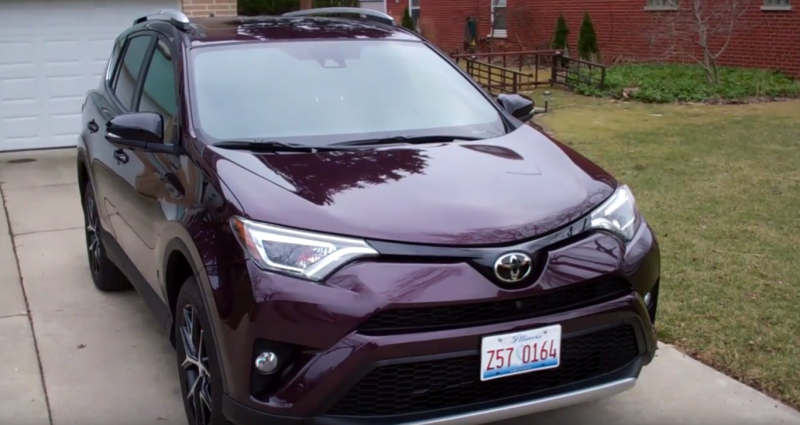 Chicago radio legends Steve and Johnnie take the 2016 Toyota RAV4 SE for a video test drive. What did they think of their test vehicle? Watch and find out. 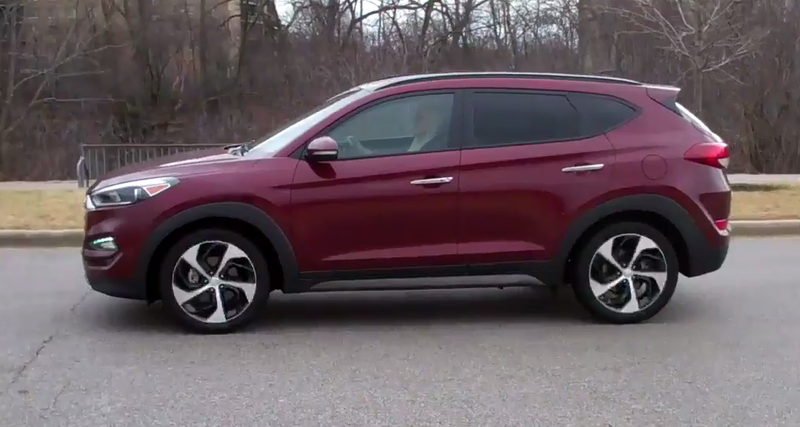 Chicago radio legends Steve and Johnnie take the 2016 Hyundai Tucson Limited for a video test drive. What did they think of their test vehicle? Watch and find out.